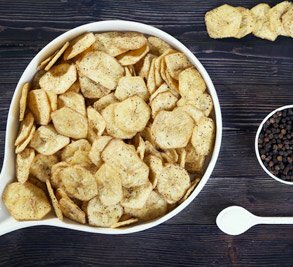 Mota Chips is one of the leading manufacturers of potato chips and other delicious savouries. 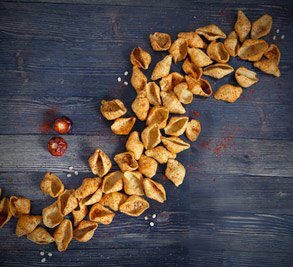 A brainchild of food lover Mr. Ajit Mota, it has consistently maintained its purpose of serving exotic snacks and delicious treats. 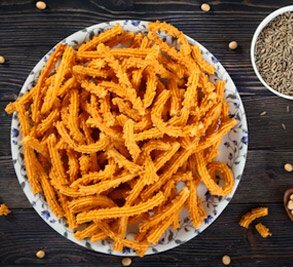 We believe in stringent quality checks to ensure that our customers consistently receive the best and finest snacks. It is our will to serve the customers with the best in tantalising delicacies. 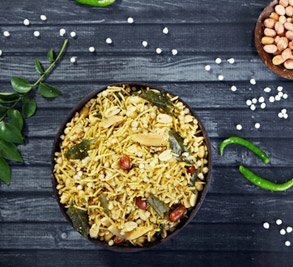 This venture is the realised dream of a visionary and its aim is to spread the love of all things savoury! We always strive to give you, our customers, the most hygienic and delicious products. 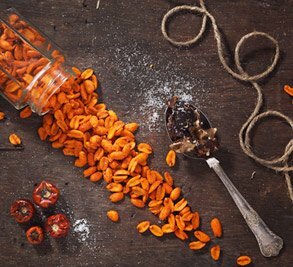 Our innovation extends not only to the flavours, but also to the products themselves. 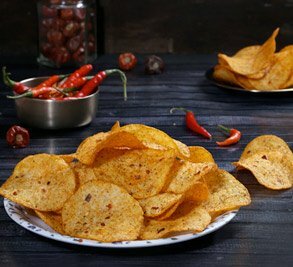 Mota Chips is known to come up with new flavours and seasoning every now and then. It gives us immense pleasure when our wide range of signature products are appreciated by consumers. That’s what keeps us going, and drives us to come up with innovatively tantalising recipes! Everyone loves to cook and serve the best food to his or her family. For Mota Chips, every consumer of ours invariably becomes a family member. We do not intend to sell a particular product or commodity. Instead, our endeavour is to earn the joy that our patrons get from eating quality products. 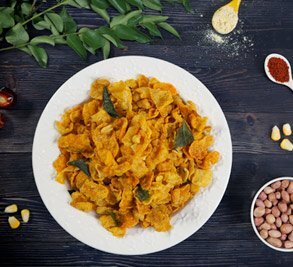 It is because of this personal touch and connection with our consumers, that we share their joy and emotion, as they Taste the Wonder. Our Mota Chips Parivaar (Family) comprises close to 100 people engaged in various processes, right from manufacturing to sales. The organisation is more like a household wherein individuals are dedicated towards mastering their profession. We ensure only skilled and trained labour is inducted in the processing area. Regular training programmes are conducted internally to equip the members about the latest norms about quality, hygiene and safety.